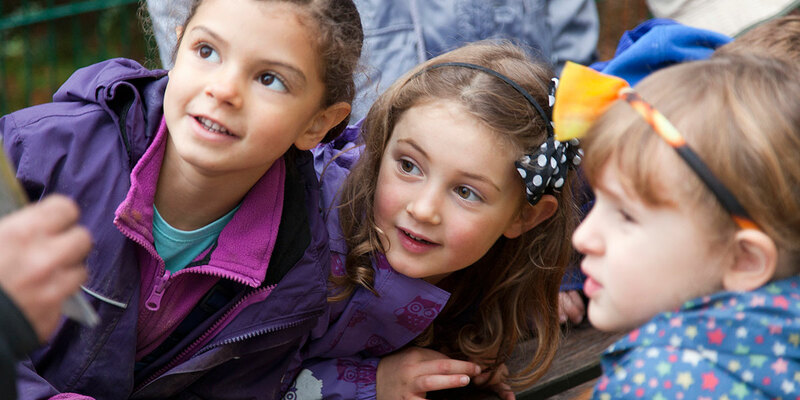 The Children’s Fund offers loans and grants for children’s tuition fees to assist families in short term financial difficulties to keep their children in Steiner Waldorf education. The Trustees will only consider applications from a Steiner Waldorf School or Kindergarten, who recommend a family for support. Application forms are sent to all qualifying educational establishments in September each year. The Trustees consider the applications in October and agreed funds are paid to the school or kindergarten The Trustees will not consider applications direct from parents. Priority is given to those families who have a short term need due to reasons beyond their control such as bereavement. GATF can only give grants if donations are received to cover this. I’m very grateful for your help in funding my son through his Steiner schooling. I’m very proud of him as he is in his final year of his osteopathy course. His schooling most importantly has helped him know himself and he is his own man, a very difficult thing in these times, and so is a great gift and once again thank you. Please accept my heart felt thanks for your kind and generous award to assist my child in his schooling. Your assistance has helped to ease the burden and for your kindness I am truly grateful. Thank you. I would like to write to express my deep gratitude for your support. It has been a deeply challenging year for us all and the grant that you have given us towards our children’s school fees will help us so much. I feel blessed that we are held within such a loving community and am so grateful that my children can remain at the school, it brings so much to all of us. With the support of so many from the school we are starting to rebuild our lives. I am getting a sense of a deeper inner strength, falling so far reveals so much. I am hopeful that as time goes on I will continue to grow and be able to support the children on their journey through the school. Thank you for helping to keep my dreams alive.